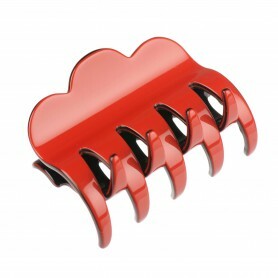 Home / Claw clips and jaws / French Made Clawclip "Luxurious"
If you are looking for simple yet elegant hair styling solution, this claw clip is the best choice! 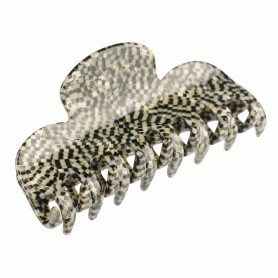 Made in France, our luxury claw clip will add charming accent to your outfit. 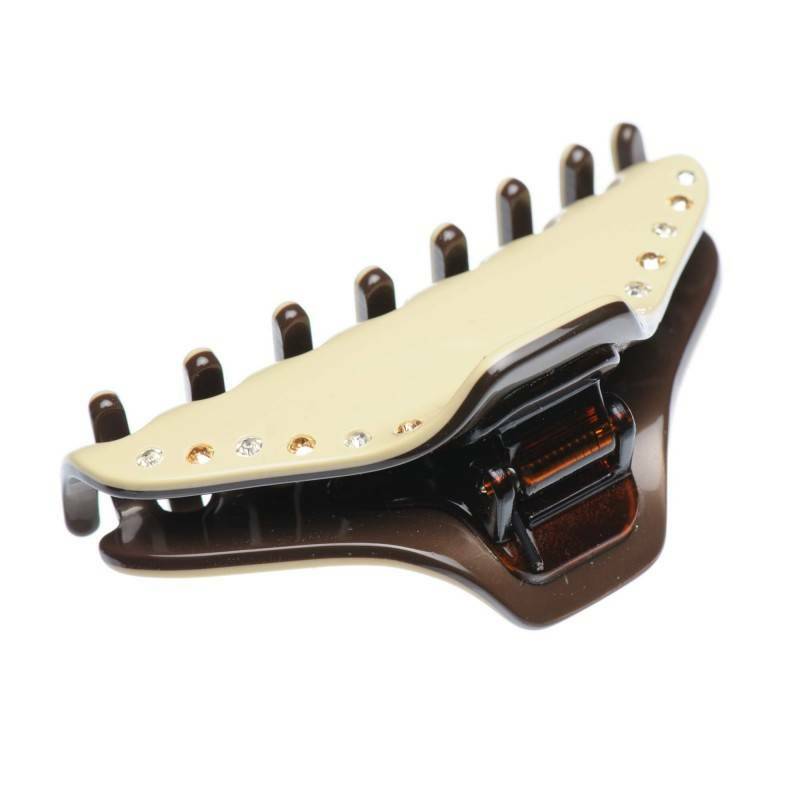 Easy to use this beige and brown color claw clip encrusted with the original Swarovski crystals will keep your hair neat ant stylish all-day long. 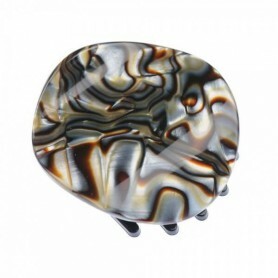 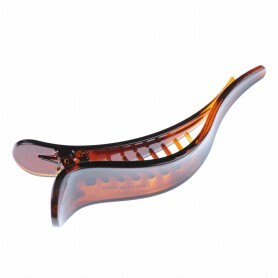 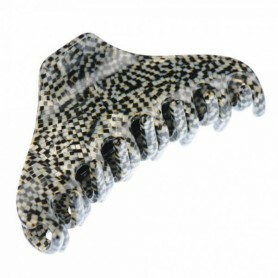 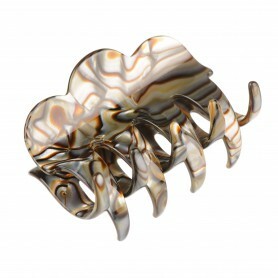 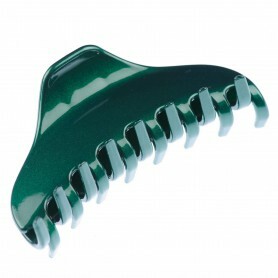 This claw clip is made of precious bio-plastic which has up to 95 % natural ingredients such as wood and cotton.